Your opinion matters. Leave A Review Or Edit This Listing for Food Pantry of Broward. The Pantry of Broward serves seniors in need on low, fixed incomes and grandparents raising their grandchildren. Each month, The Pantry of Broward provides its 425 clients with a 55-pound box of nutritional food, including fresh fruits and vegetables and breads. To further provide hunger assistance, The Pantry serves as a community partner for the Department of Children and Families and can assist qualified clients with applying for food stamp benefits. We estimate that this food helps 1,000 individuals each month, including 165 grandchildren. 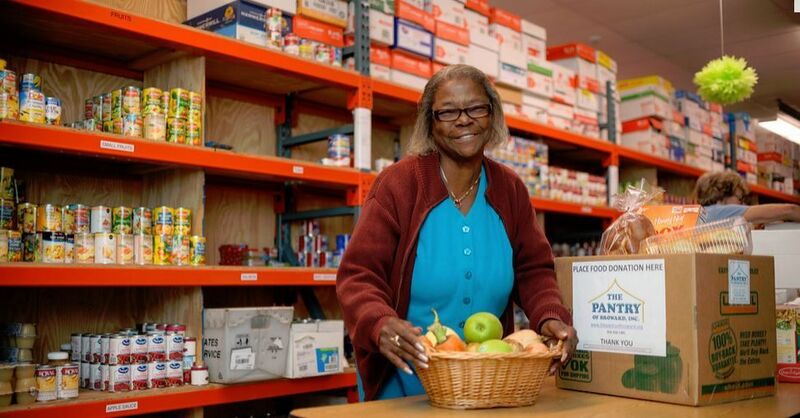 The Pantry of Broward not only supplies much needed food, but also a continuum of care including access to affordable health care and medical needs along with referrals to legal support and more. Aiming to make the lives of seniors, who have already contributed so much to our present day society, happier and healthier. We always need more information on our pantries. If you know of any details, volunteer information, website, hours or more description information about Food Pantry of Broward please add a comment (below the map on this page), with information. We will then display this for all visitors on this page.